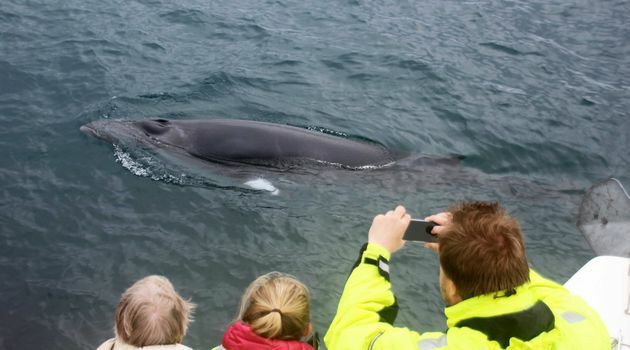 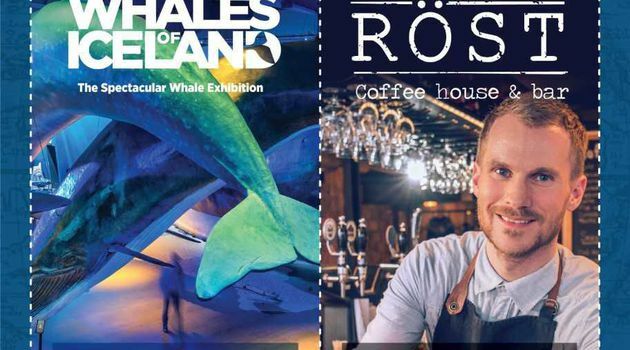 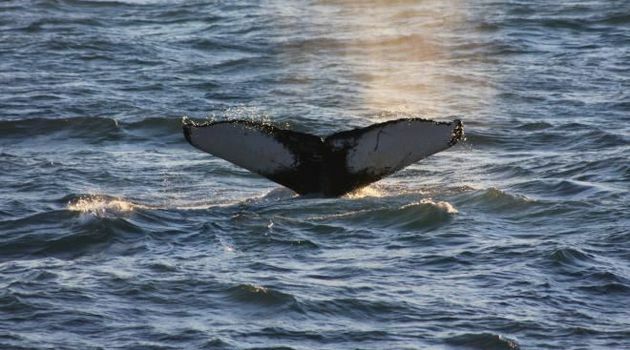 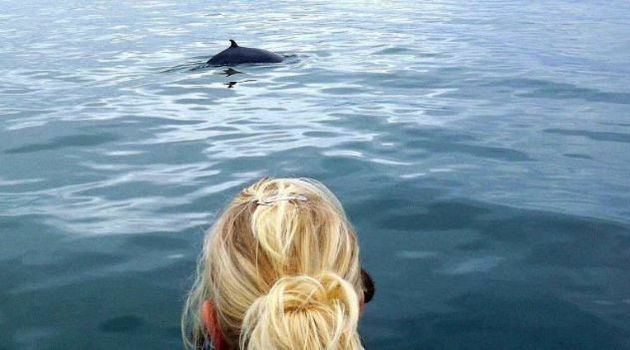 Special Tours operates two types of whale watching from the Old Harbour in Reykjavik, Whale Watching Express and Whale Watching Classic. 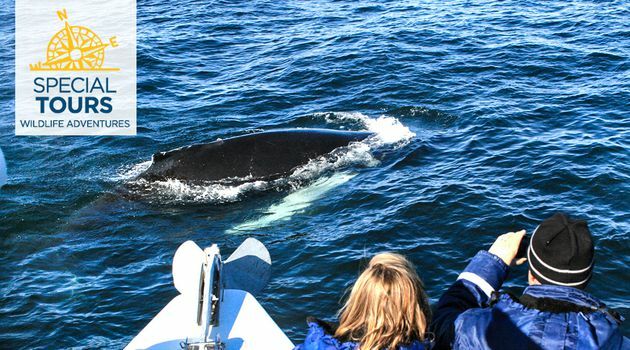 The Whale Watching Classic is normally operated on our beautiful, big and stable boat Andrea. 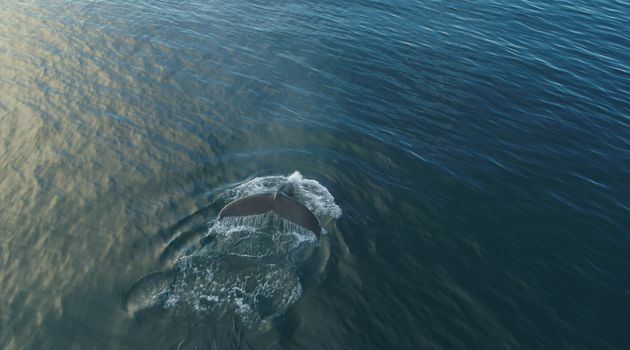 The Andrea gives extra comfort, with great inside and outside viewing decks. 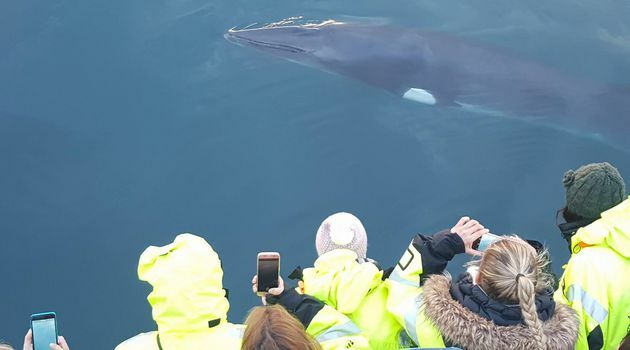 She is very family friendly with an educational and interactive focus where their passengers get to see and feel whale teeth and bones, see specimens from the ocean that are shown to them on an on-board screen using special microscopes, and finally take part in their research of the behavior of the whales by marking the sightings on each tour with a specific sticker (one color for each whale type) on a large map of the search area! 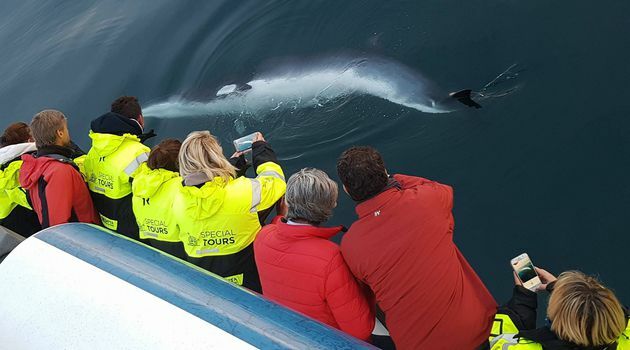 The tour on Andrea takes 3-3,5 hours and is guided in English year-round, and in German from May 1st - September 30th. 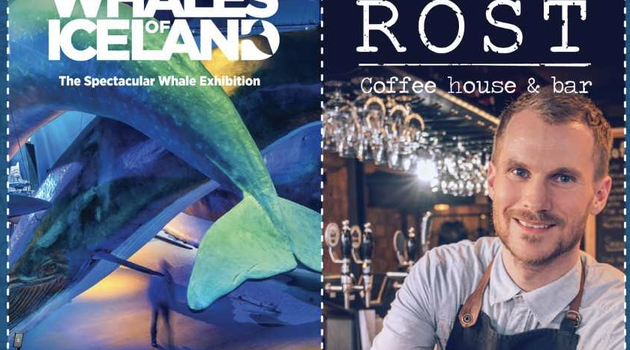 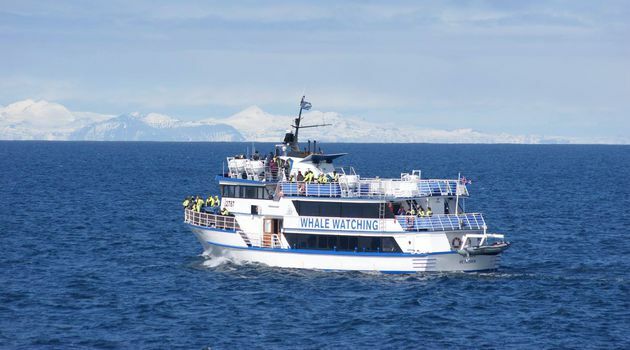 The Whale Watching Express tour is operated on either The Rose or Lilja, both being comfortable boats on the inside of the cabin and on the outside deck. 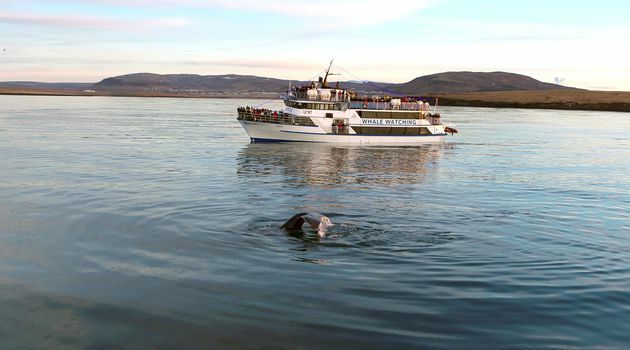 The Express gets you out to the whale watching area in less time but gives you the same time on the bay whale watching. 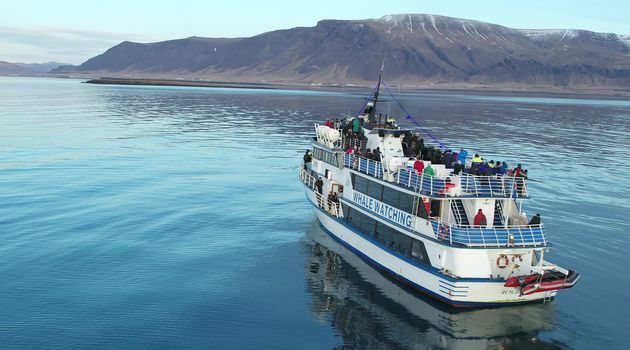 The tour only takes 2-2,5 hours. 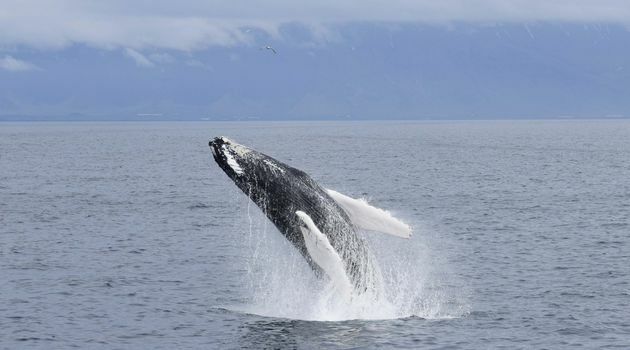 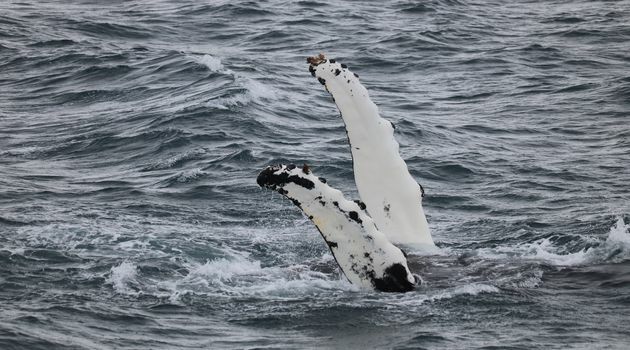 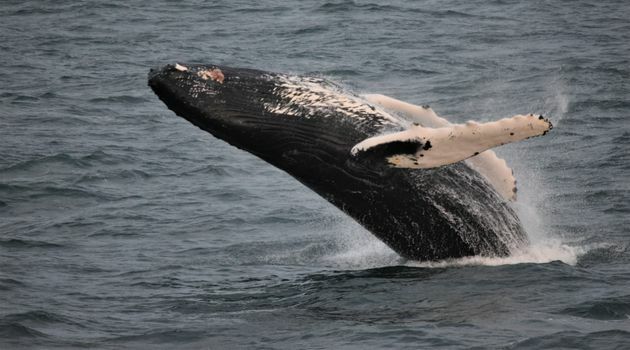 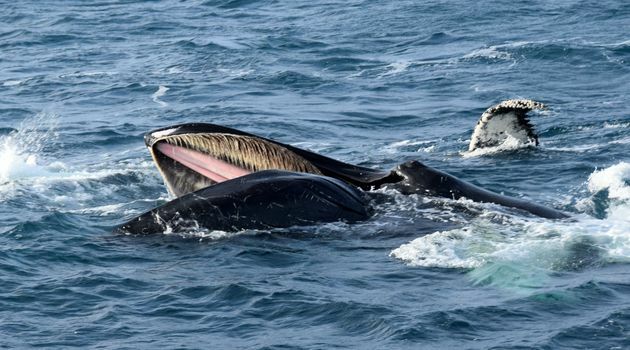 The most common whales spotted include Minke Whales, White-Beaked Dolphins, Harbor Porpoises and even the majestic Humpback Whales. 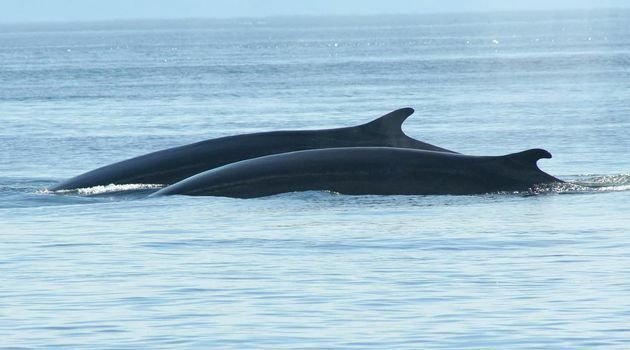 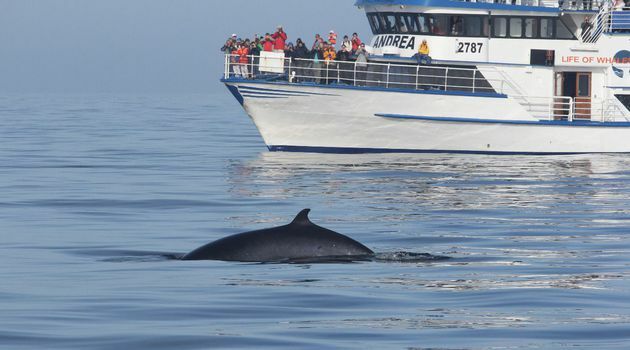 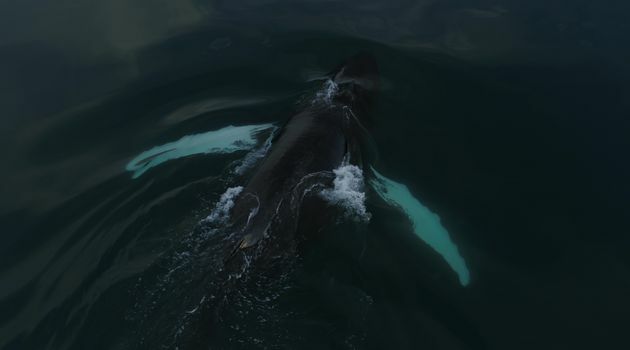 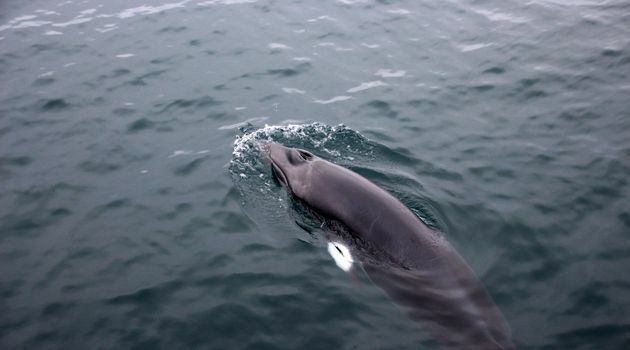 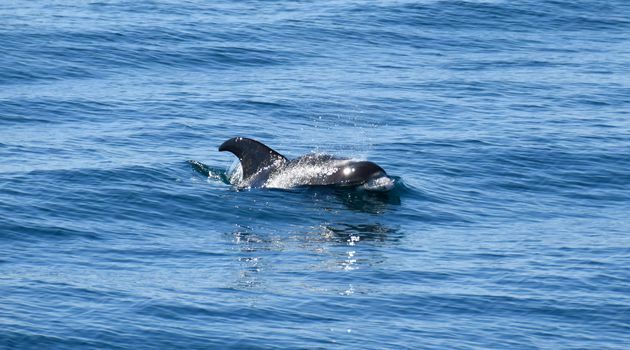 Other species are sometimes spotted, such as fin whales and orcas. 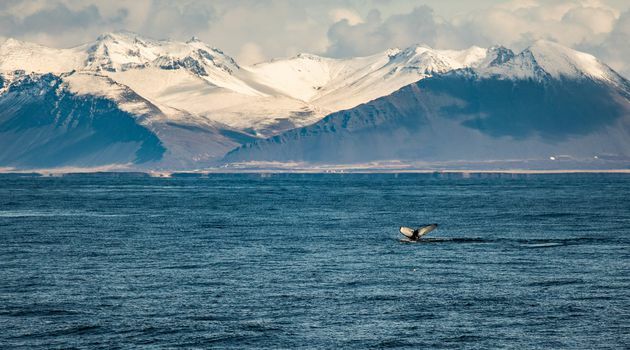 Dress warm & during the summer months its good to bring sunglasses & sunscreen on your nose!